Darryl is your local Currimundi Building Inspector. 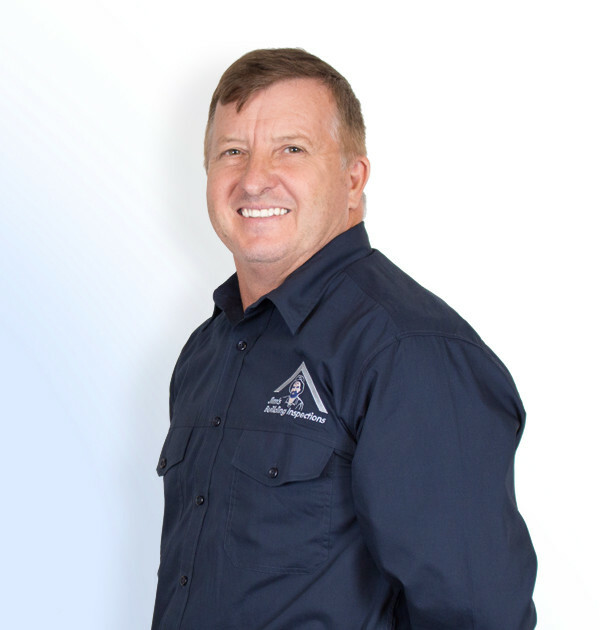 Darryl is a certified building inspector and licensed builder in Currimundi, Queensland. He has amassed more than 30 years’ experience in the building industry within the residential building sector, including almost 20 years as a project manager and company director. Darryl initiated his career as an apprentice carpenter and then after gaining many years experience on the tools as well as site supervision and project management he founded his own successful building company, employing multiple building crews. Relocating to the Sunshine Coast in 2009, Darryl and his wife Leanne have made the decision to make ‘The Coast’ their home, where “Darryl explains” the beauty of the surroundings and the diversity of culture and lifestyle are idyllic conditions for a happy and successful life. His passion for the building industry is equalled only by his enthusiasm for fitness and endurance, having completed numerous competitions in extreme obstacle racing. In business and personal pursuit, Darryl continues to push himself to challenge the norm to achieve success. If you require a building or pool inspection in the Currimundi to Battery Hill area, Darryl would be pleased to hear from you.